I got some really exciting books this week, so there might be flailing. I grabbed two freebies: Remember When and Talking Dirty With The CEO. 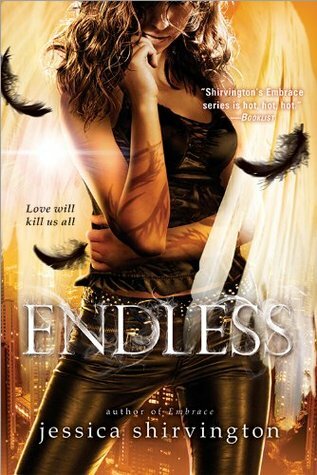 Then I grabbed Turtle Bay, Endless, and Empower while they were on sale. 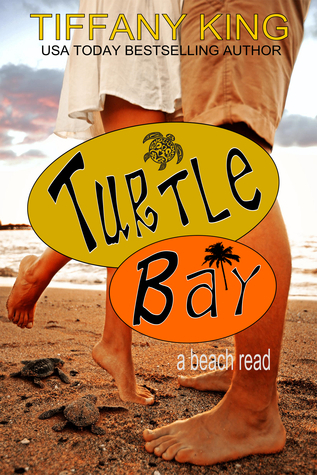 I have heard great things about Turtle Bay and I need to catch up on the Shirvington series. 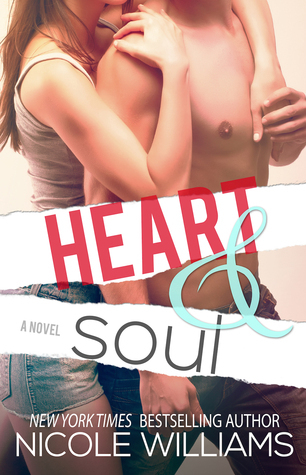 Then I got Heart & Soul. 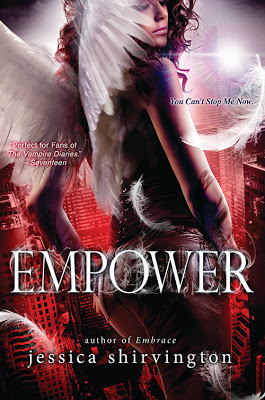 I absolutely adore this series and I really cannot wait to make time to read this one. I know it is going to destroy me but I am going to love every second of it. 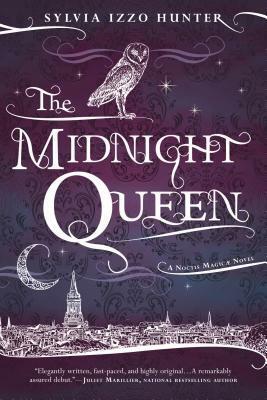 Next up I got The Midnight Queen off of NetGalley. This one just sounded like my kind of read, so I wanted to give it a shot. 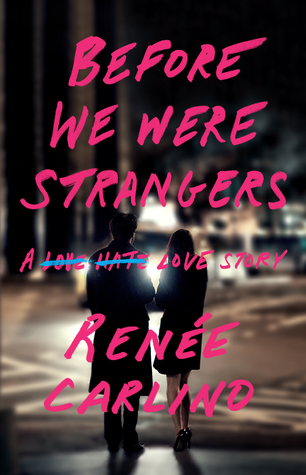 I also got Before We Were Strangers for review. I've always enjoyed Renee Carlino's books so I am looking forward to this one. I also got an early copy of Dream of You. 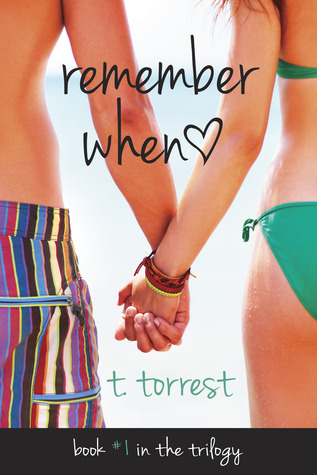 I've already read this one, and no surprise, I loved it. Such a great novella. Then I had preorders for Grey and Scorched arrive. I'm nervous about Grey, but I'm curious so I want to give it a shot. Then Scorched I am really looking forward to and hope to make time to read it soon. I also received my Uppercase Box for June and got The Wrath and the Dawn as part of that. And last but not least, I got a gift card to Amazon so naturally I had to spend it right away. I got myself Under The Never Sky, Through The Ever Night, Velvet, and The Deal. OOoh nice! I still need to read The Wrath and the Dawn and Velvet but I did really enjoy Veronica Rossi's Under the Never Sky trilogy! Hope you enjoy all your lovely new reads! Ooh, I see lots of amazing book in here! Also, these covers are just yummy! Great haul and hope you enjoy everything you got! Loved Scorched and hope you do too and have a wonderful week. Wow. Nice books and prizes! You had an awesome week! See that pretty Scorched book? Just pet it! Hope you enjoy all your books.